Farmers and ranchers are responsible for growing our food and fiber. But they’re not alone in working in agriculture. 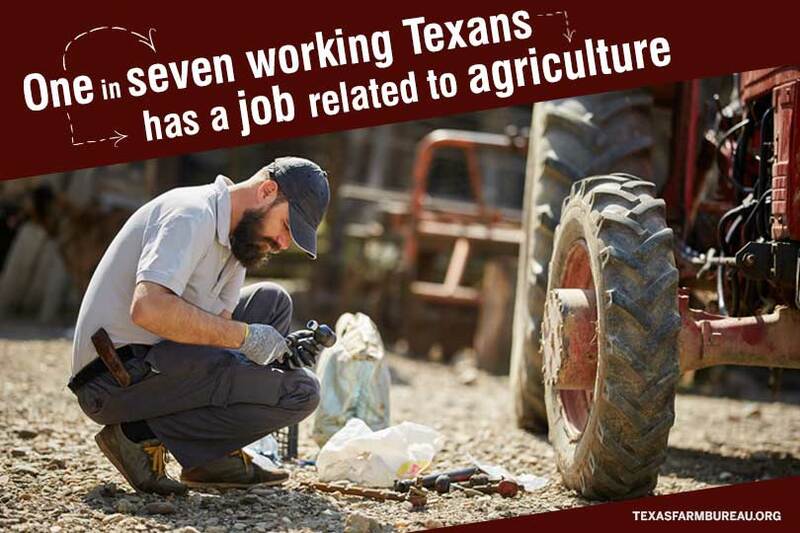 In fact, one in seven working Texans has a job related to agriculture. There are teachers, scientists, chefs, communicators and more. 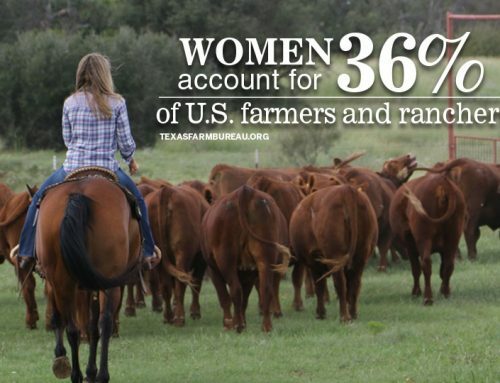 It takes all of them working together with farmers and ranchers to make our economy flourish. 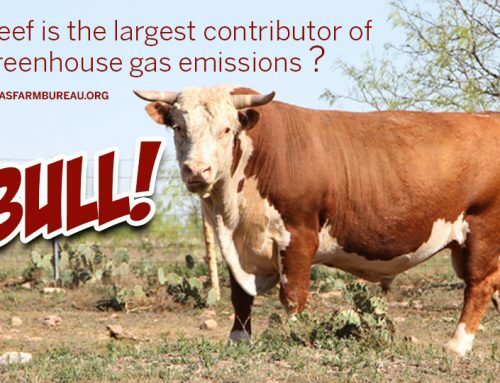 And there are some key folks who farmers and ranchers rely on to effectively do their jobs. Like mechanics, feed store owners, truck drivers and veterinarians. They’re responsible for helping with the inputs and outputs of agriculture, making sure crops and livestock grow efficiently and arrive at the correct place at the right time. 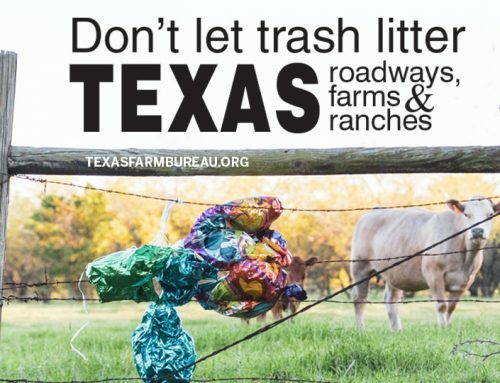 In 2014, the agricultural sector contributed to about 8.5 percent, or $135.5 billion, of Texas’ gross domestic product. 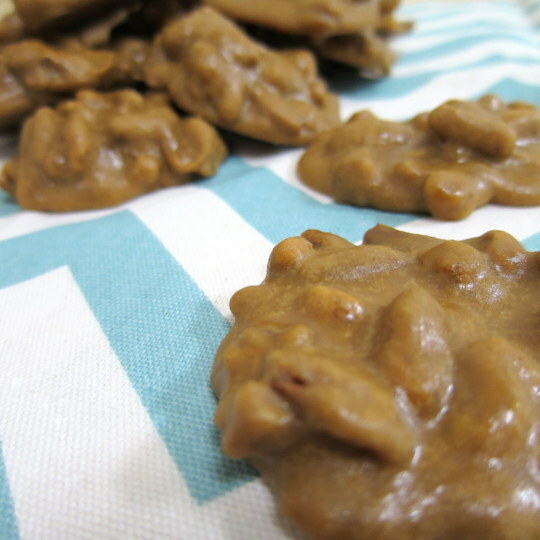 This includes all the goods and labor associated with food and fiber production. 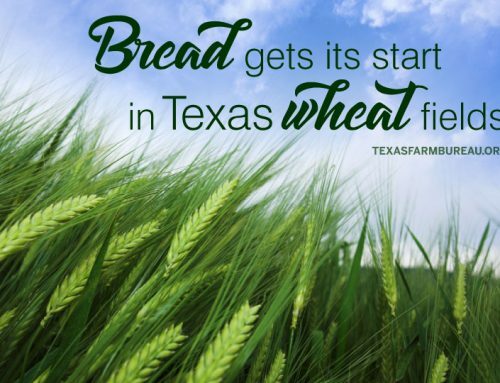 These businesses work hand-in-hand with farmers and ranchers to keep Texas’ economy thriving. 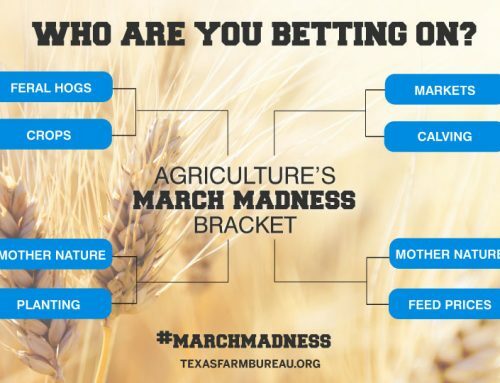 Then there are the local U.S. Department of Agriculture (USDA) offices, farm credit loan officers, crop insurance agents, Texas A&M AgriLife Extension agents and others. Without their help, farmers and ranchers wouldn’t be able to get operating loans or disaster assistance or crop insurance payments to keep going during hard times. Who else helps keep the farm and ranch going? Farmers and ranchers depend on their employees and custom harvesters, which are crews who come in during harvest to help get the crops out of the fields. Each are considered valuable team members in agriculture. And you can’t forget about the families. The heart of every farm and ranch is at home. Farm families, including spouses and children, contribute in countless ways. They provide the reason behind a farmer’s drive, but they also help with chores—like driving tractors, hauling hay, working cattle and planting crops. According to USDA data, 99 percent of U.S. farms are family farms, giving many farmers and ranchers the goal of leaving a legacy and profitable operation for their children. It takes all of us working together—farmers, ranchers, seed representatives, state and federal agencies, employees, families, veterinarians and more—to make agriculture the great business it is today. To all the unsung heroes and to the farm and ranch families, we salute you for your work. 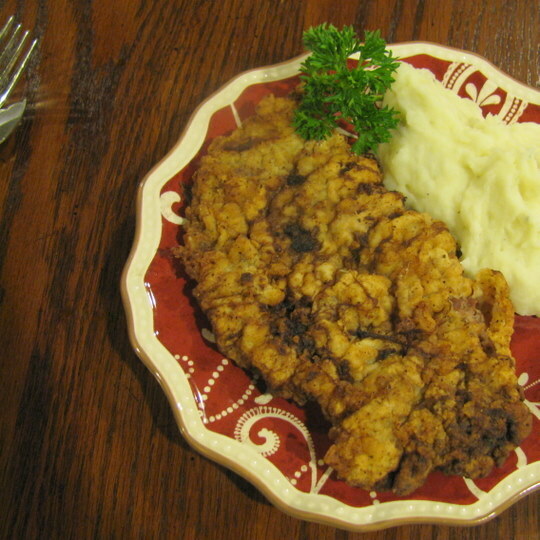 And we’ll enjoy a juicy steak, cold glass of milk and plenty of vegetables to celebrate your hard work. What about aerial applicators? Huge part of agriculture.